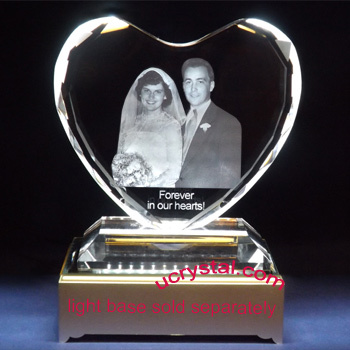 5-5/8" x 4-1/2" x 7/8"
A 50th wedding anniversary is traditionally celebrated with personalized 50th wedding anniversary crystal gifts. 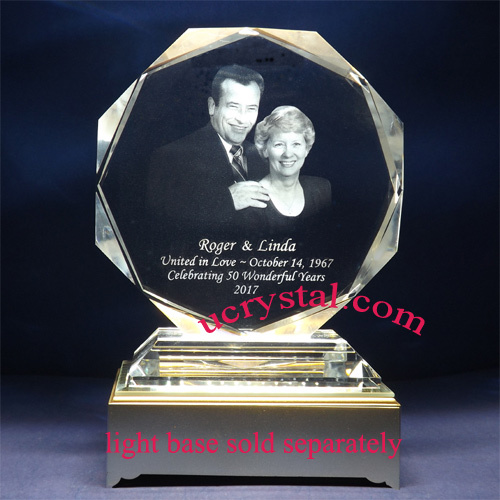 The example on the left is to celebrate their 50th wedding anniversary. 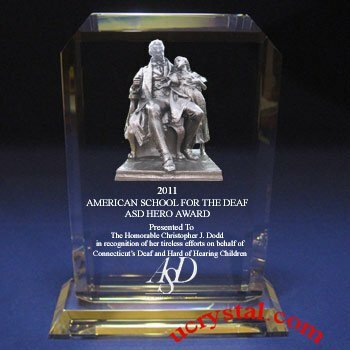 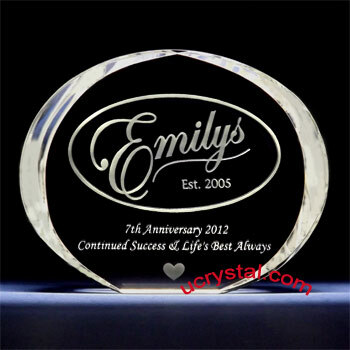 Children are often looking for 50th wedding anniversary crystal gifts for their parents. 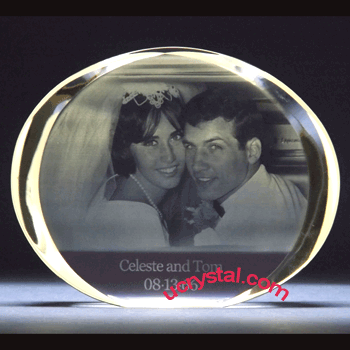 This vivid scene from 50 years ago was laser etched inside this beautiful photo crystal. 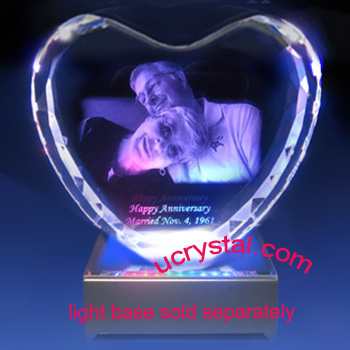 Half a century has gone by, but their love has never faded. 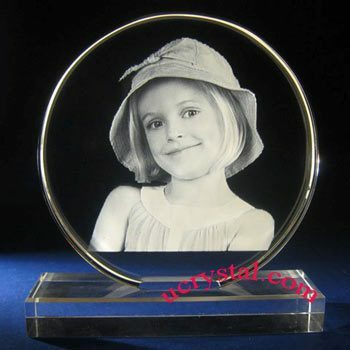 Does it feel like yesterday? 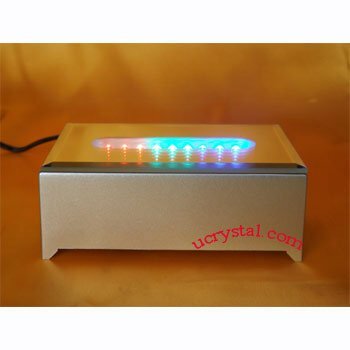 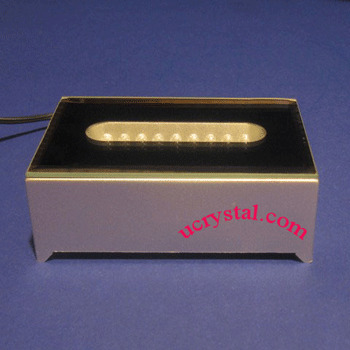 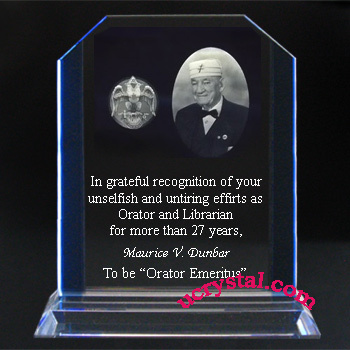 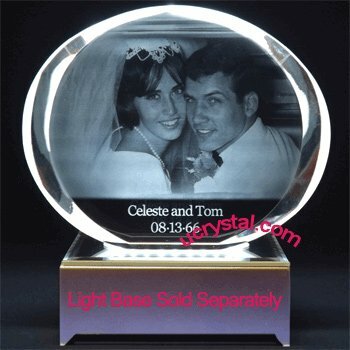 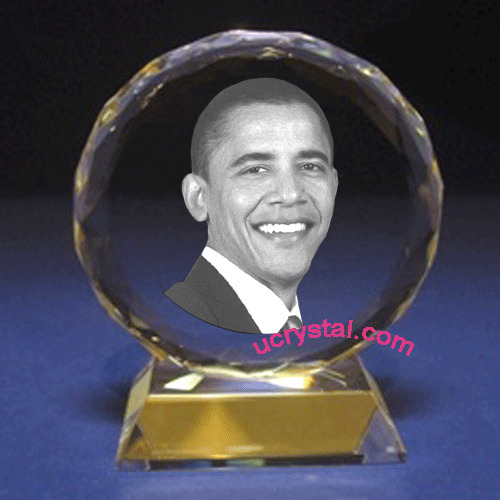 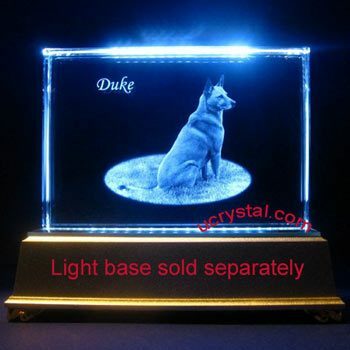 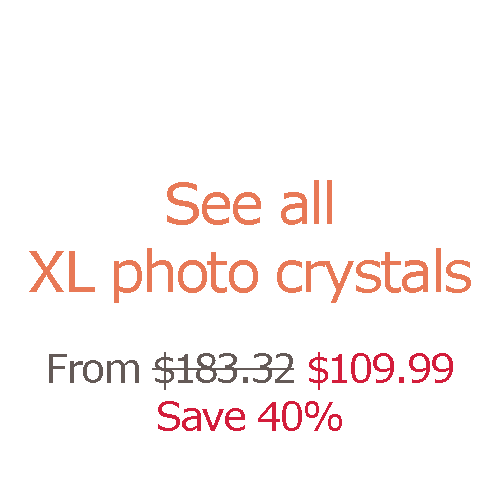 This extra large oval-shaped laser photo crystal is very popular as a wedding anniversary or Valentine’s Day gift. 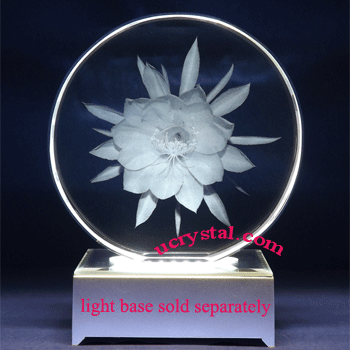 Extra large, oval-shape, bevel edge without base.